Do you know all there is to know about Lorcom House? Are You Seeking A 2 Bedroom Real Property For Around $445,000? This 2 bedroom in Cameron Station Colonial is listed for $445,000. You might decide that renting is better for you than purchasing, because acquiring title to a dwelling has its drawbacks. 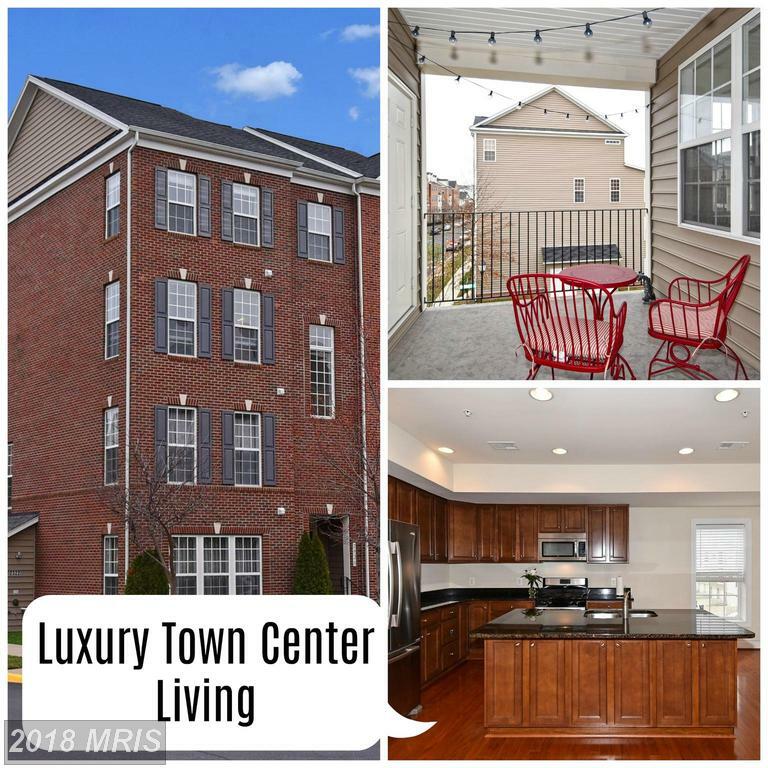 Talk to Stuart Nesbitt to learn more about the advantages and disadvantages of buying real estate in Alexandria.You have several choices when picking up a residential property: a traditional single-family home, a townhouse, a condo, or a multi-family building with two to four units. 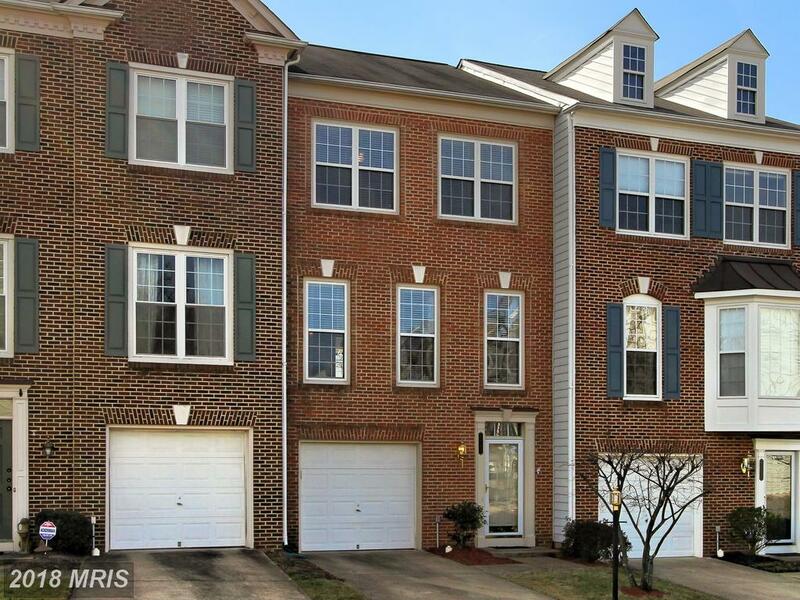 If you're looking for a $445,000 2-bedroom 2-baths Colonial-style townhouse in 22304 in Alexandria, then 5002a Barbour Dr might be for you. The dream Realtor for you is not always the one with the most sales under his or her belt, and might work for a family business (or a Fortune-400 company). The best real estate professional for you knows real estate asking in Woodbridge, and is not afraid to tell you the truth (even when you don't want to hear it). 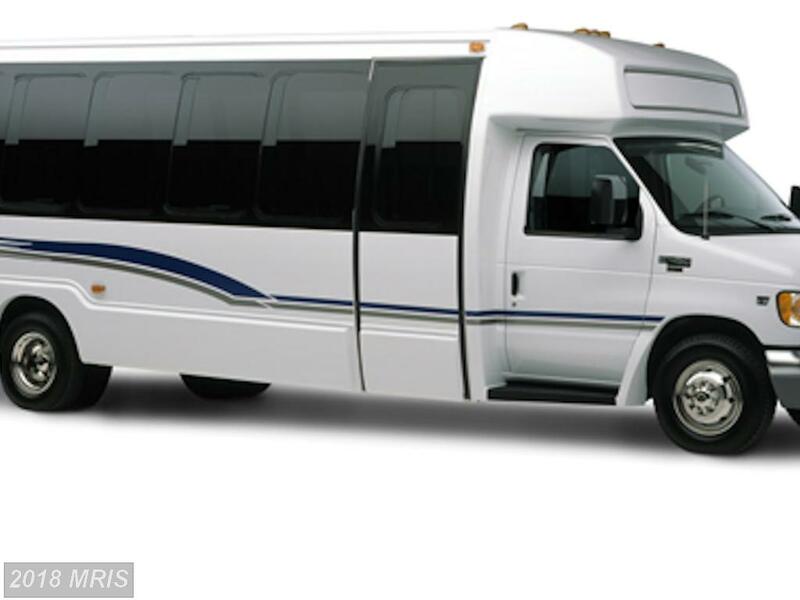 There’s a wealth of information available for home hunters reflecting on the thought of The Monarch in Alexandria VA.
There’s a wealth of information available for home buyers mulling over the idea of Shaker Woods in Herndon VA. 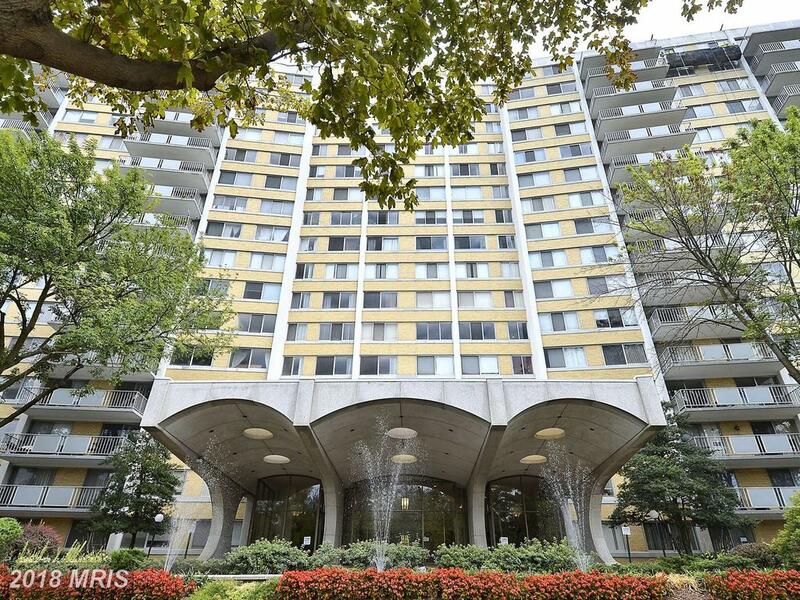 Looking For Suggestions Similar To 301 Beauregard St N #803 In Alexandria? 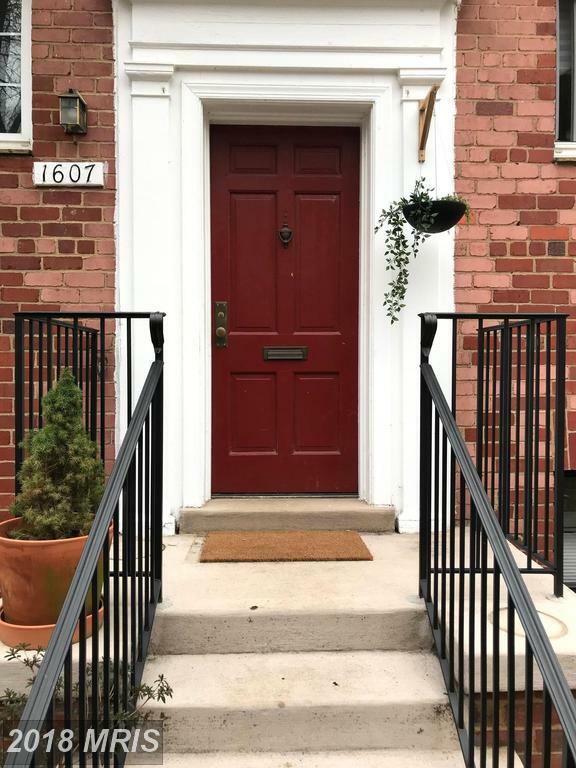 If you are a buyer spending $175,000 in Northern VA, then you might want to think about 301 Beauregard St N #803 on the market at $175,000 in the City of Alexandria. You might be surprised by the pieces of advice that Stuart Nesbitt has for purchasers considering spending $175,000 in Alexandria. 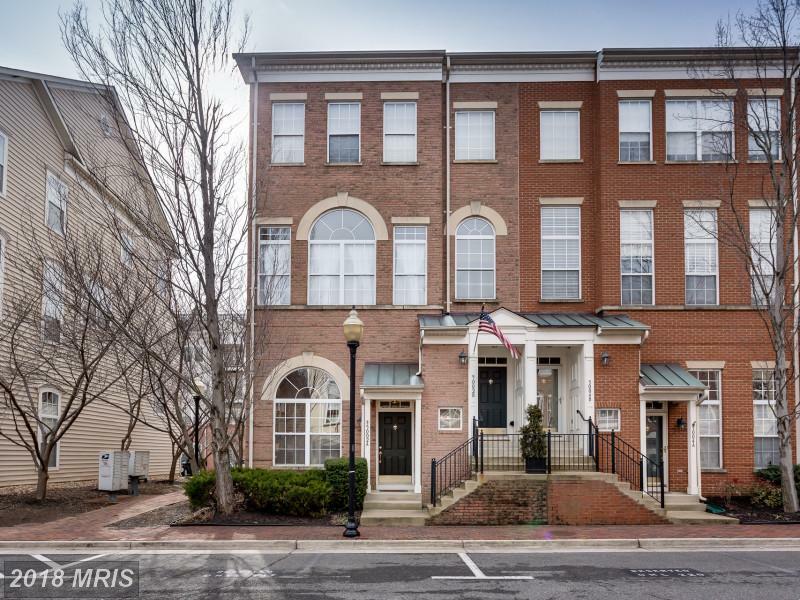 If you're planning to spend about $233,000 in Alexandria, then Stuart Nesbitt suggests 1607 Fitzgerald Ln #912 selling for $233,000 in 22302. 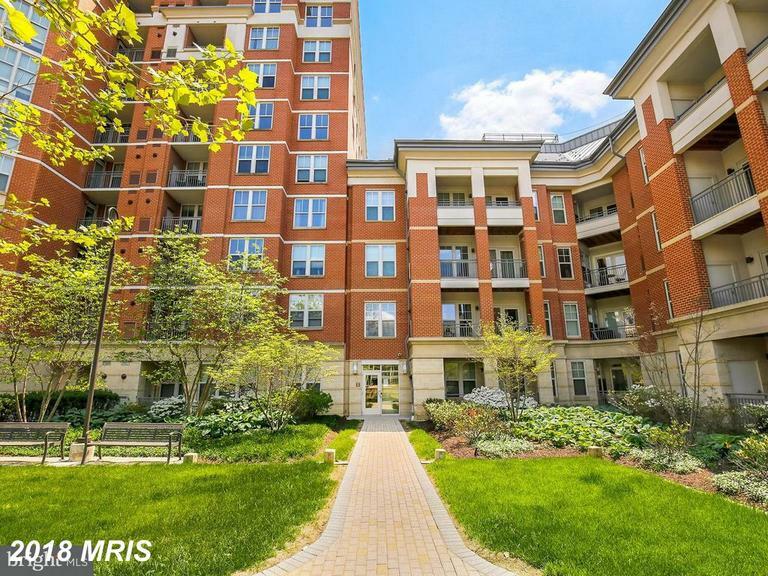 You might be surprised by the tips that Stuart Nesbitt has for home buyers considering spending $233,000 in Northern Virginia. Do You Want To Learn More About Yorkshire Acres? Yorkshire Acres in Prince William County can be a perfect community to get but you'll want to get some basic specifics first. 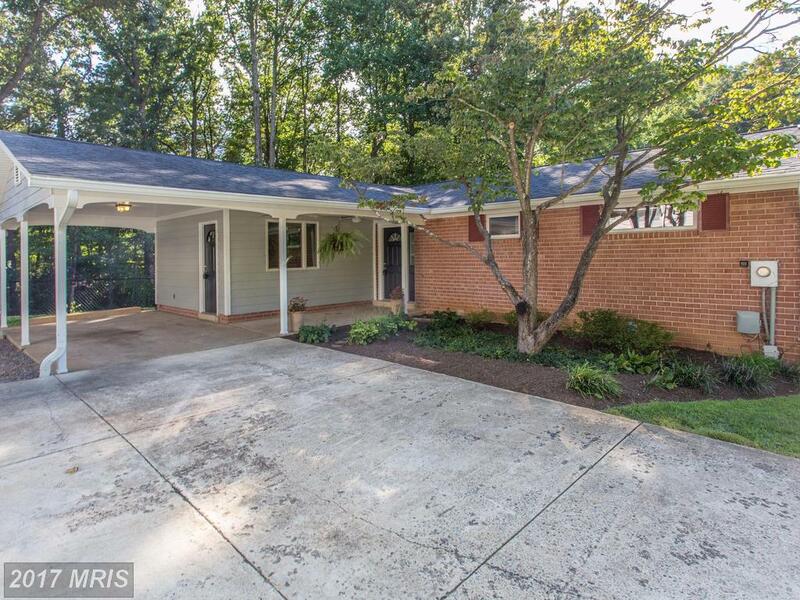 What Can I Buy In Fairfax VA For $575,000?